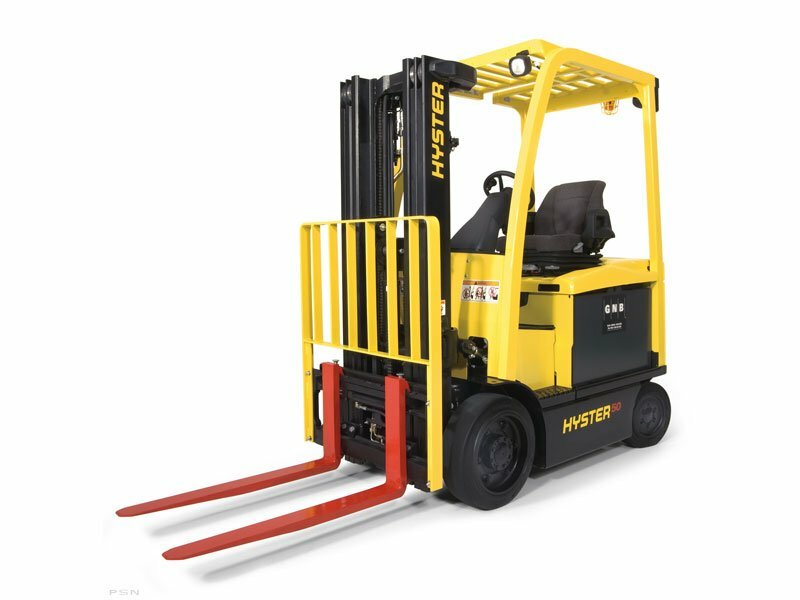 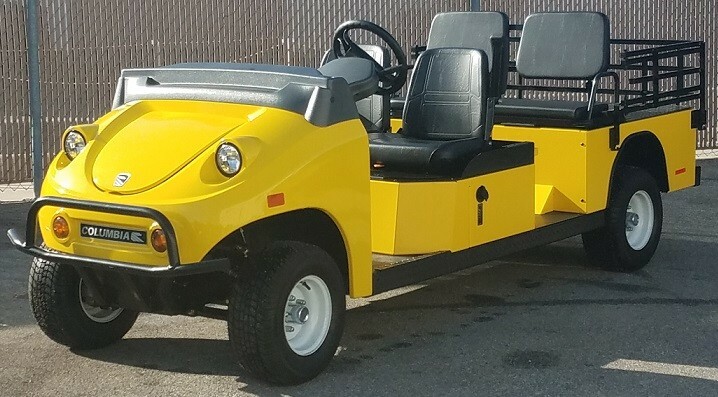 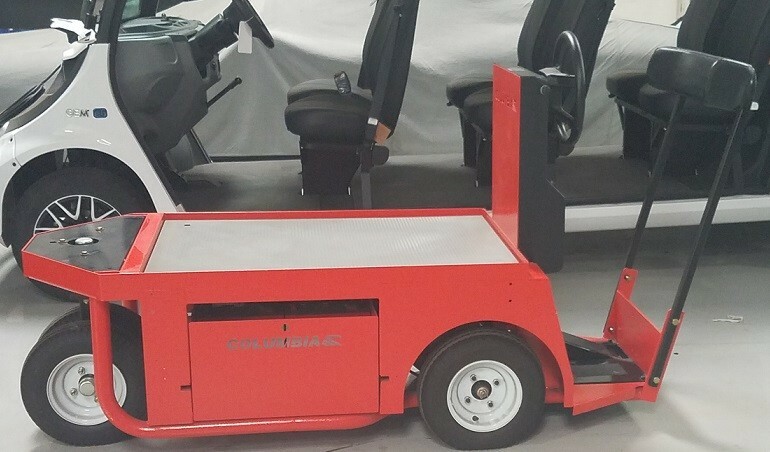 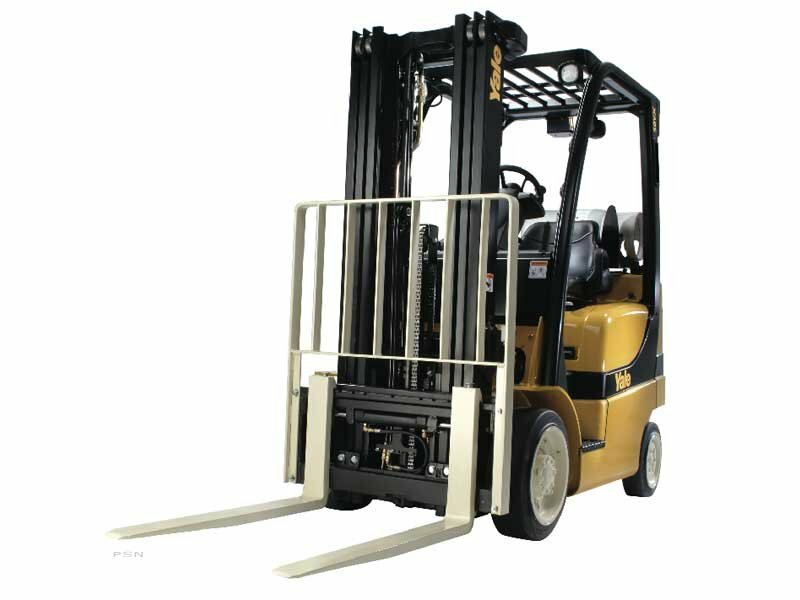 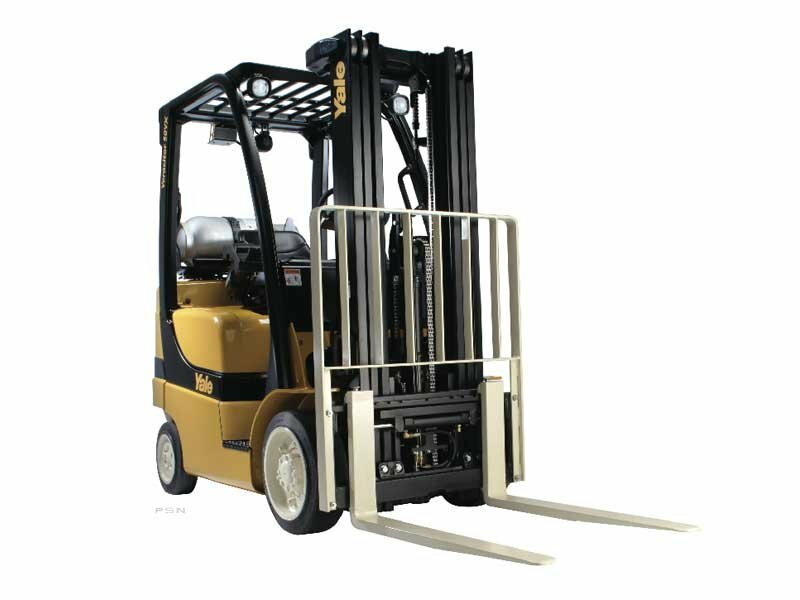 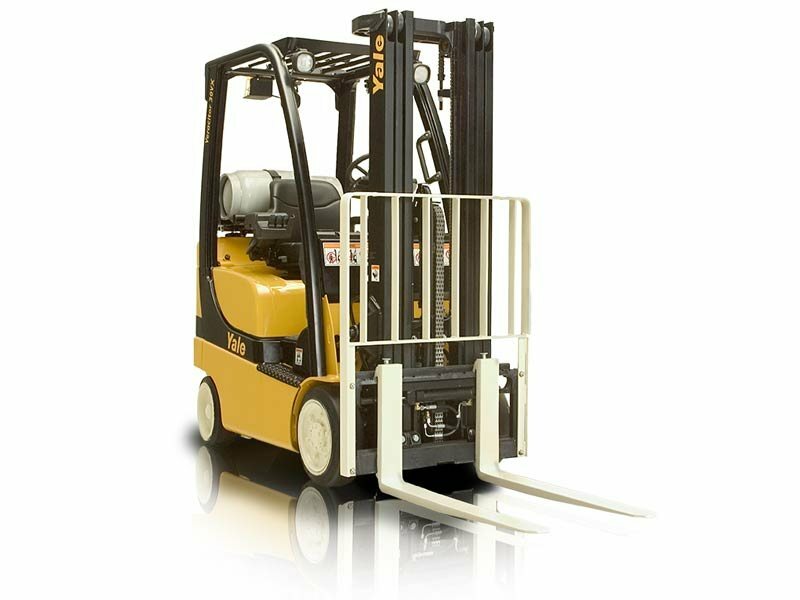 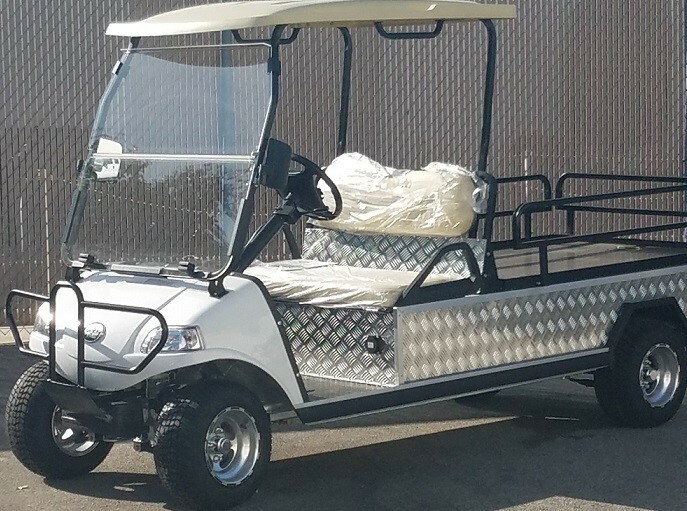 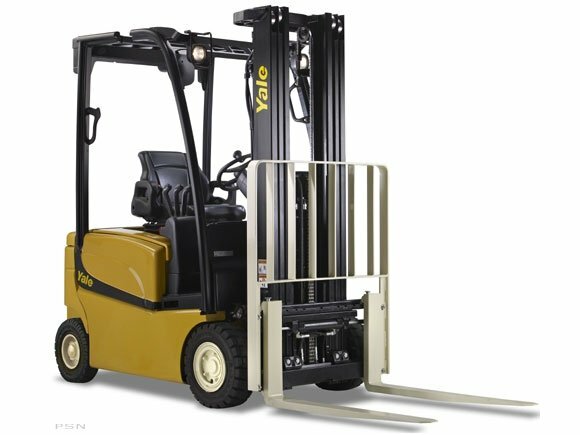 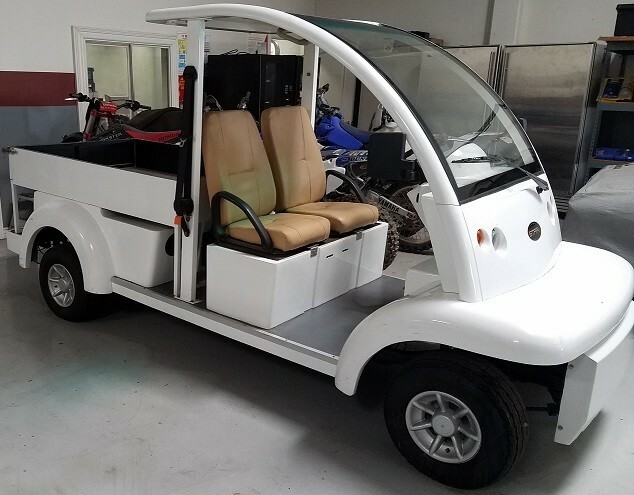 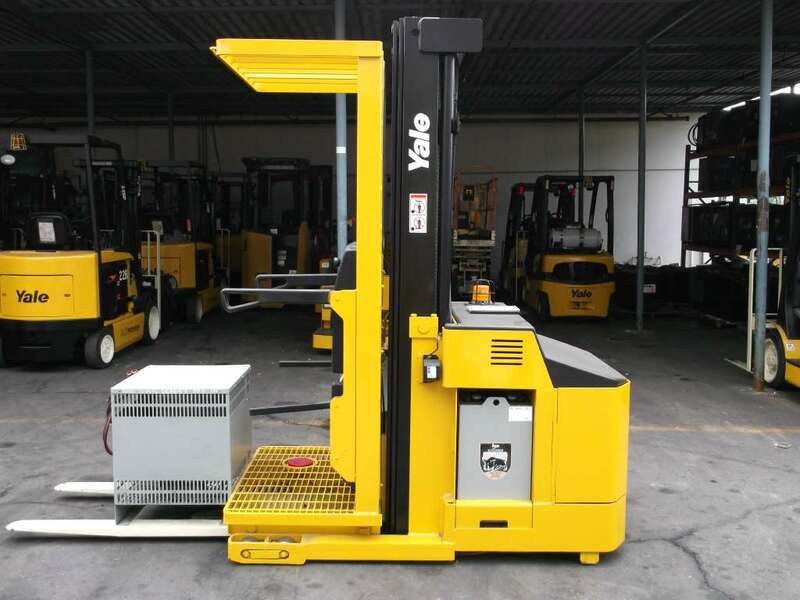 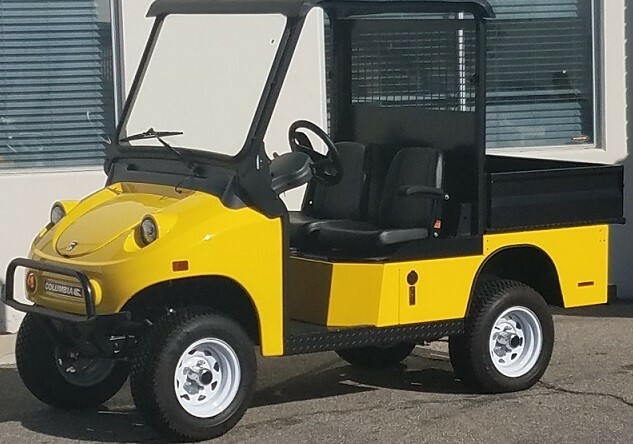 Standard forklifts are remarkable pieces of material handling equipment, but sometimes they can’t provide the flexibility a warehouse operation needs. 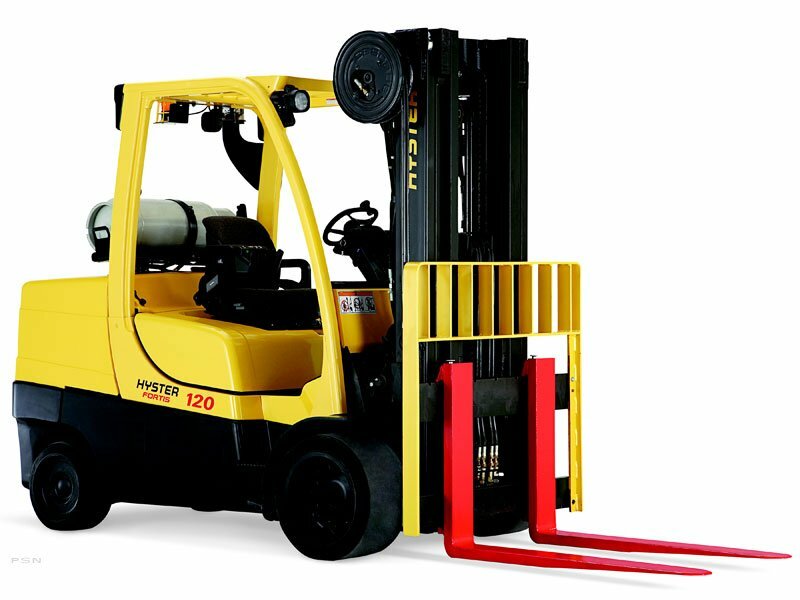 An alternative to forklifts is telehandlers, which combine the load-elevating capabilities of a forklift with the versatility of a crane, due to their crane-like telescopic boom. 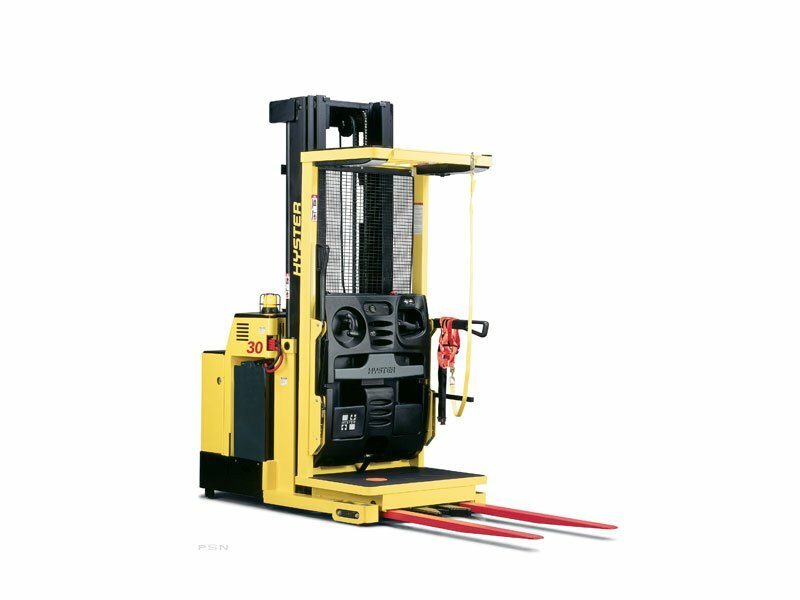 Telehandlers can perform key functions, such as removing pallets directly from a trailer without having to actually drive the machine into it, and the boom allows them to get to cargo in extra-high places where normal forklifts can’t reach. 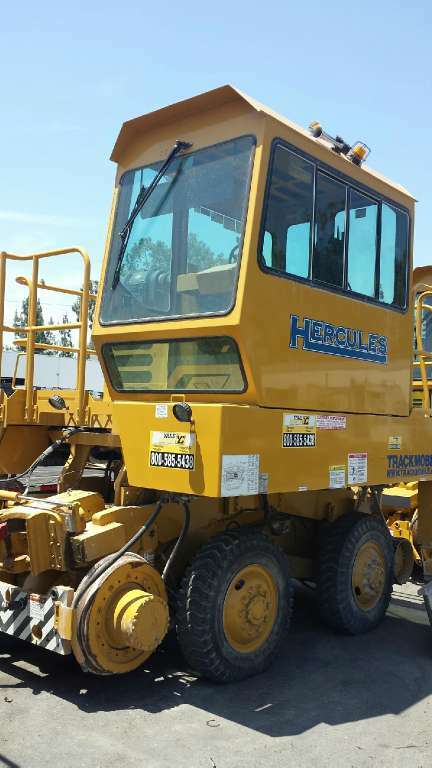 Telehandlers also allow for easy customization through the use of a variety of attachments. 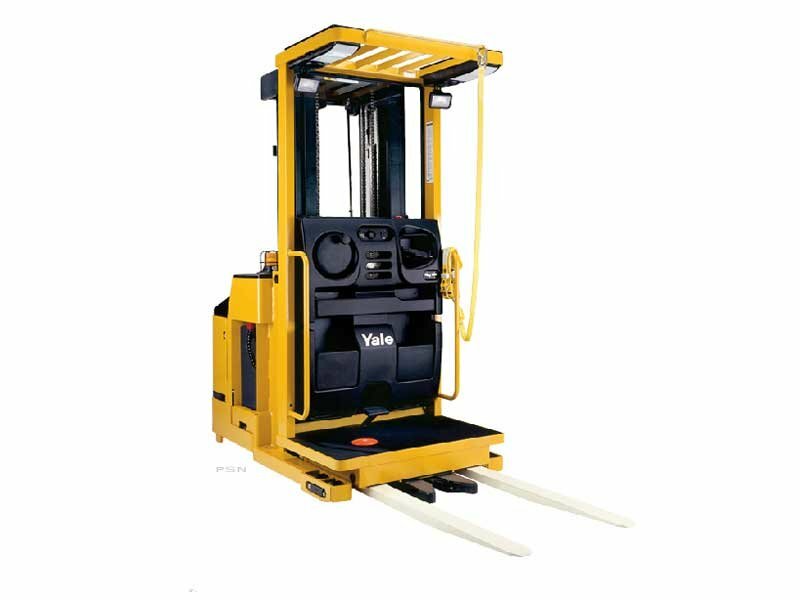 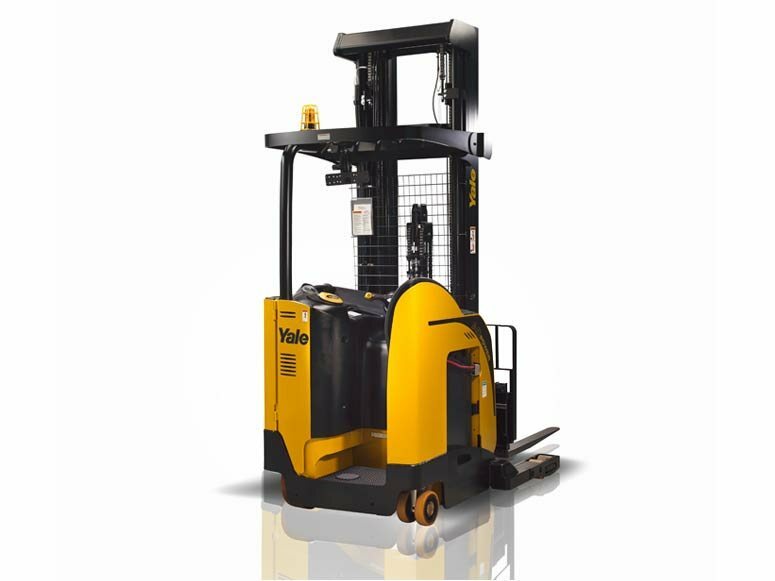 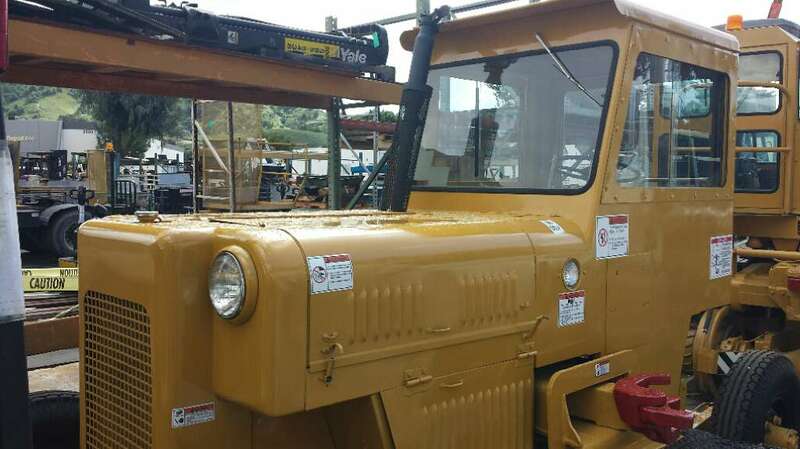 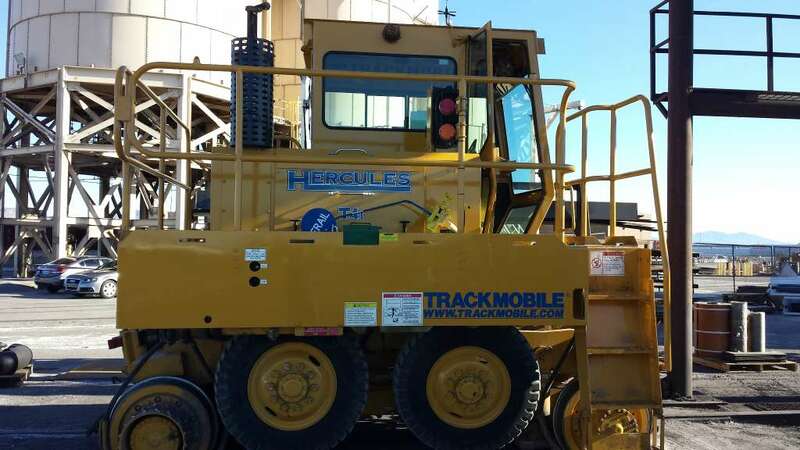 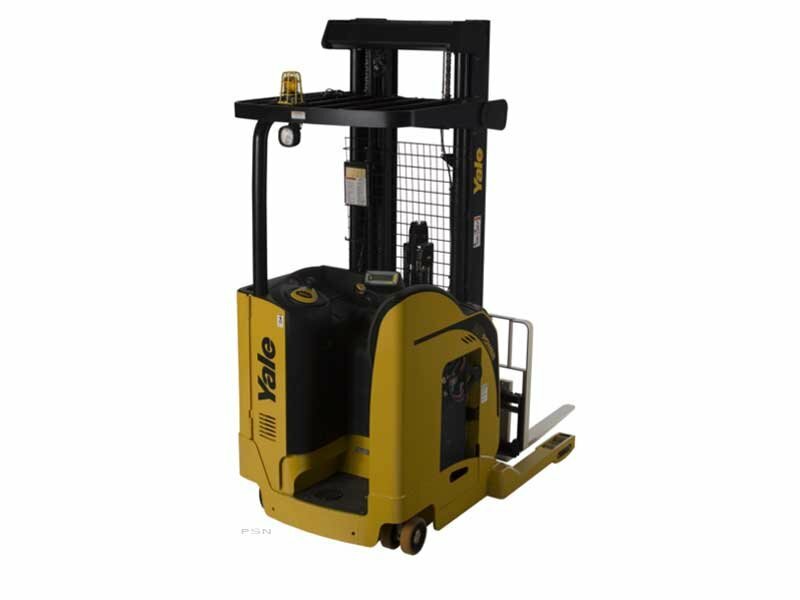 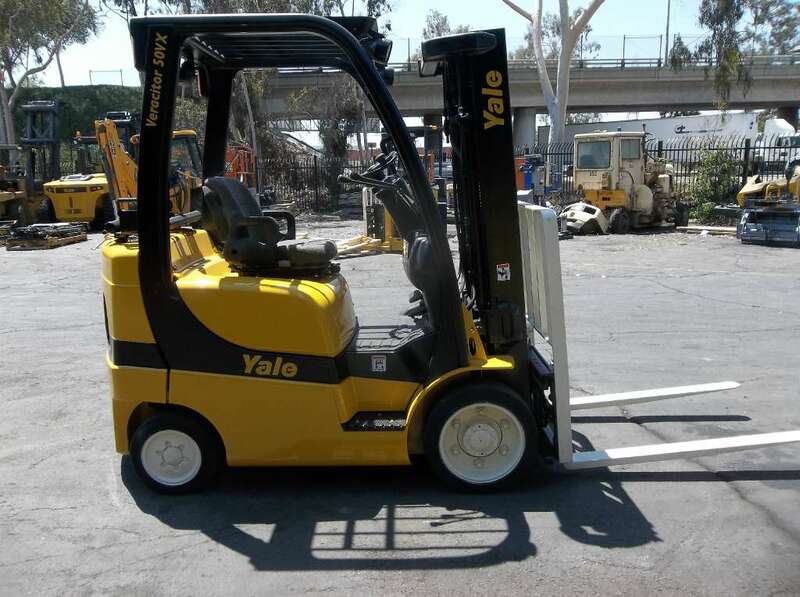 For businesses that operate in Southern California, there is no better place to find telehandlers than at the region’s number one source for all kinds of quality material handling equipment: Yale Chase. 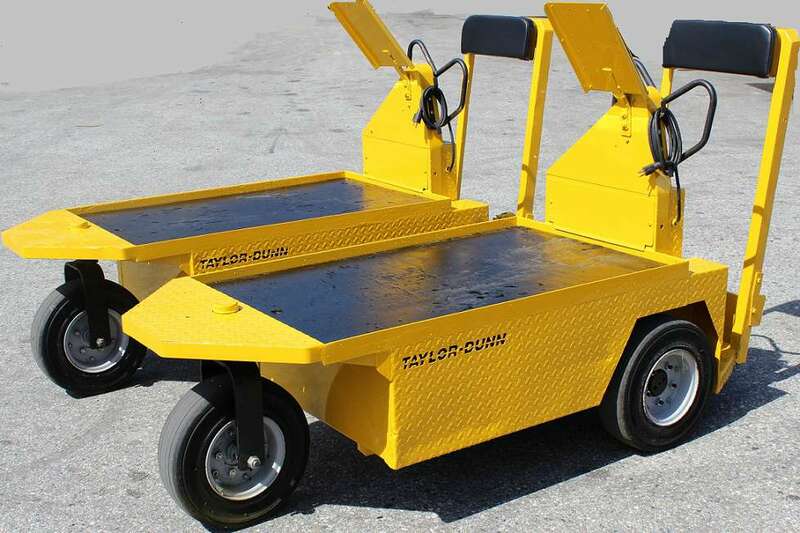 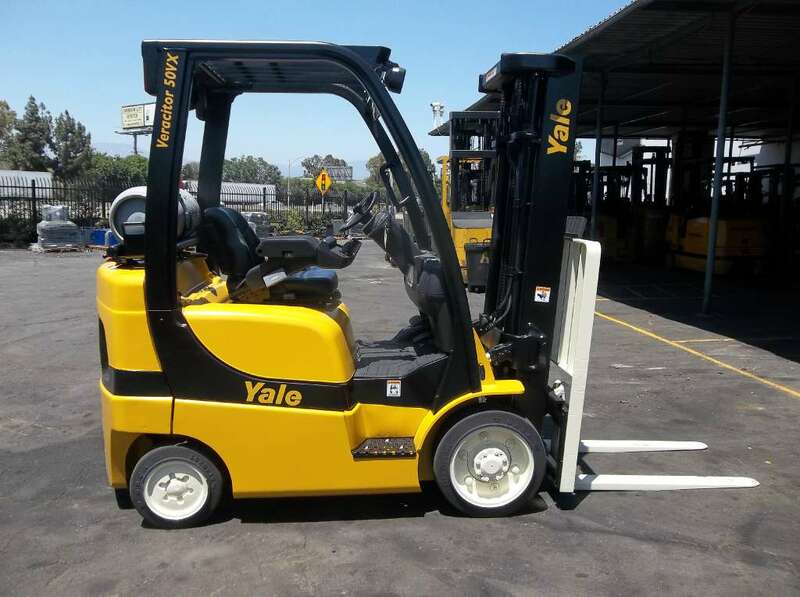 For more than 20 years, Yale Chase has been providing material handling equipment solutions for businesses in cities like Anaheim, Bakersfield, Chula Vista and Glendale, as well as Huntington Beach, Irvine and Long Beach, CA. 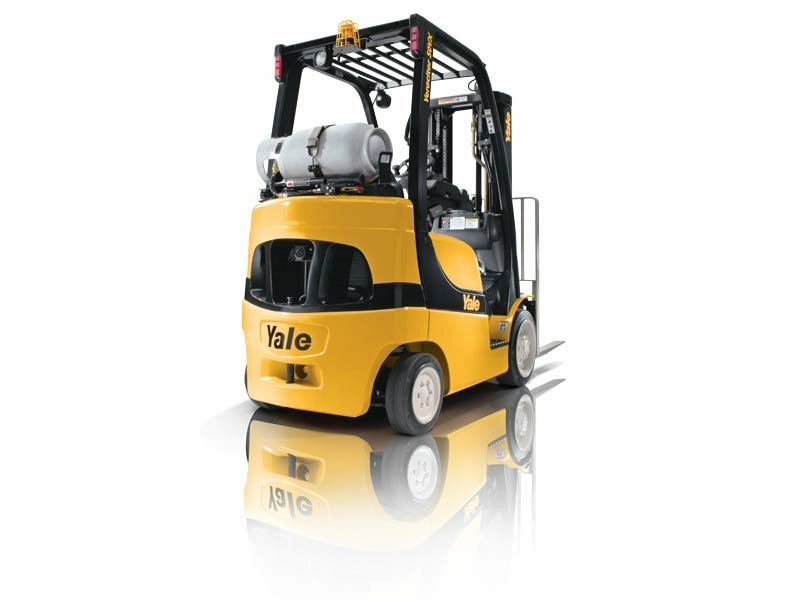 Yale Chase features an extensive selection of telehandlers from leading industrial equipment manufacturer JCB. 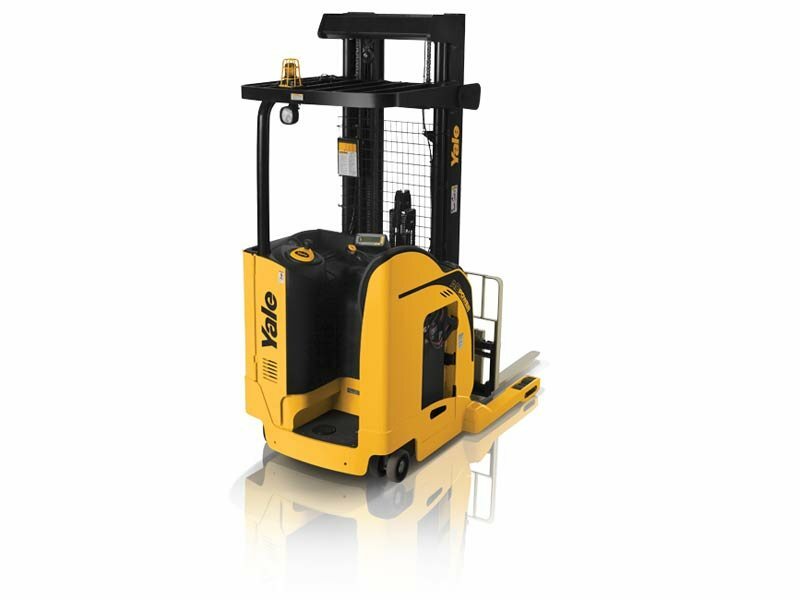 One example is the JCB 520-40, featuring a 50 horsepower engine and an ergonomically designed cab for maximum comfort. 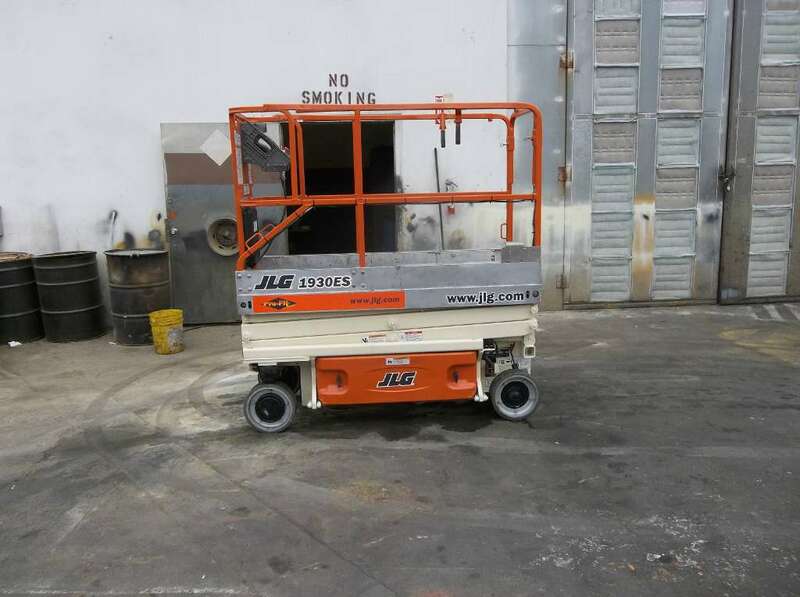 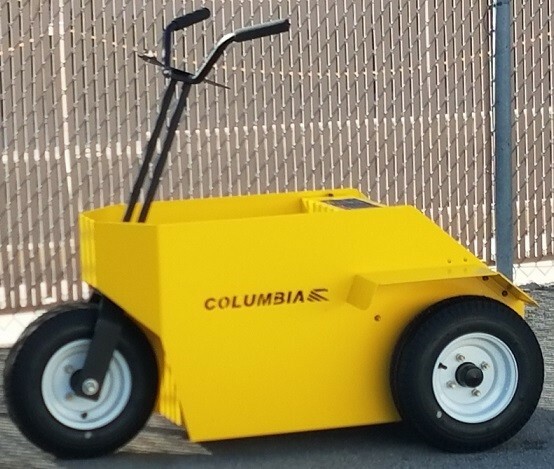 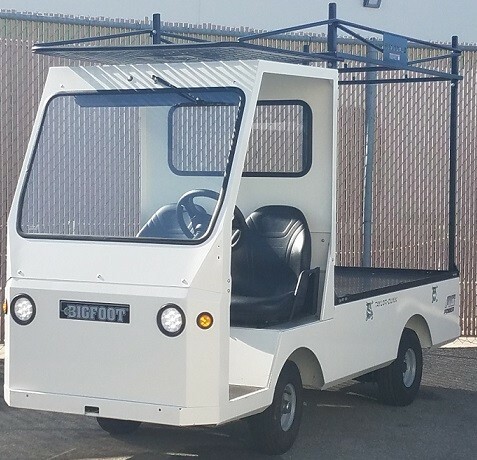 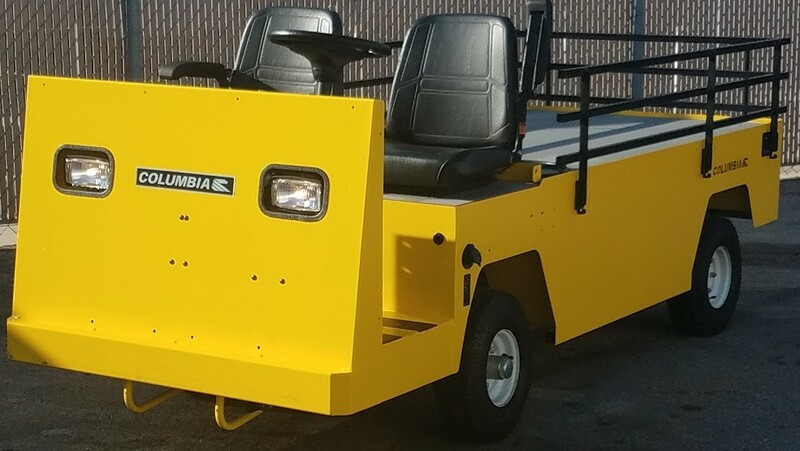 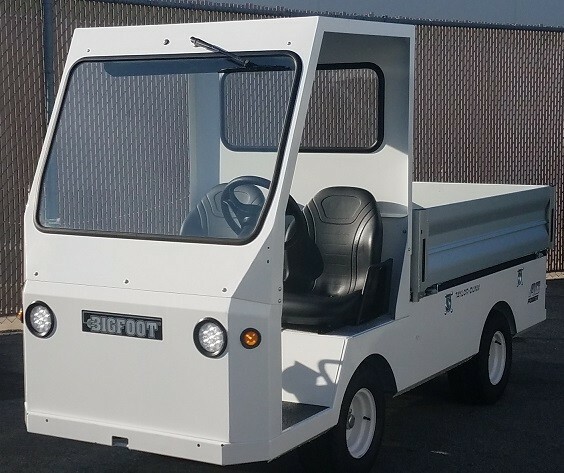 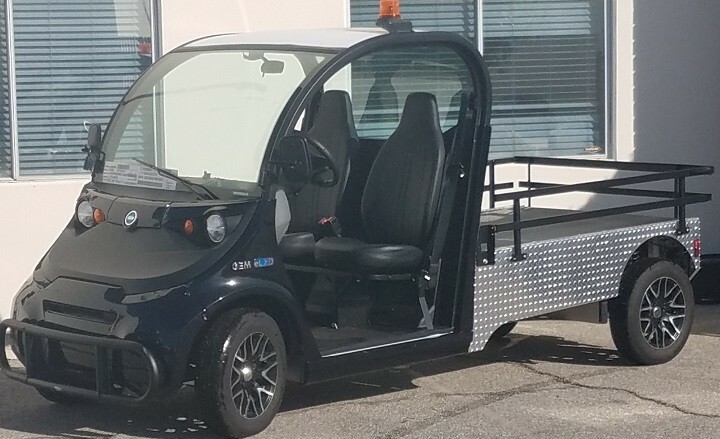 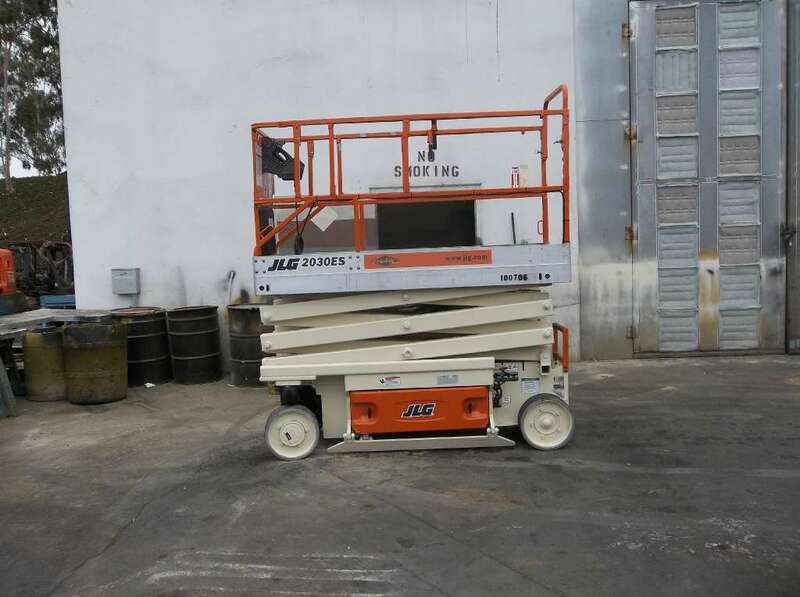 The 520-40 is capable of lifting loads up to 4,000 lbs., and its 13-feet two-inch maximum lifting height makes it perfect for loading and unloading high-sided trailers. 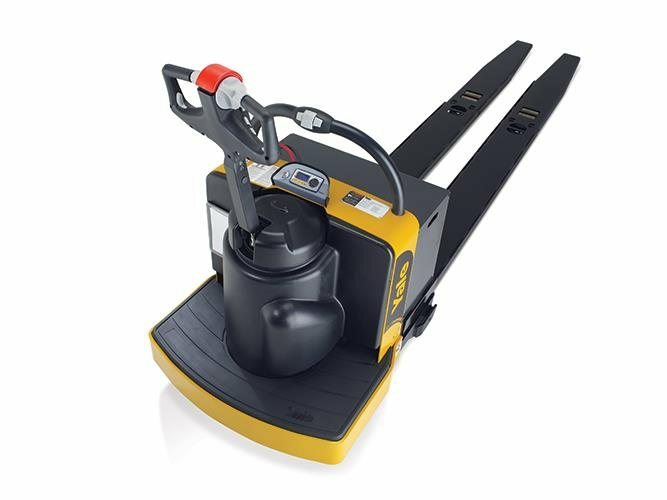 Along with its outstanding lifting capabilities, the 520-40’s compact size means it can fit into tight spots with ease. 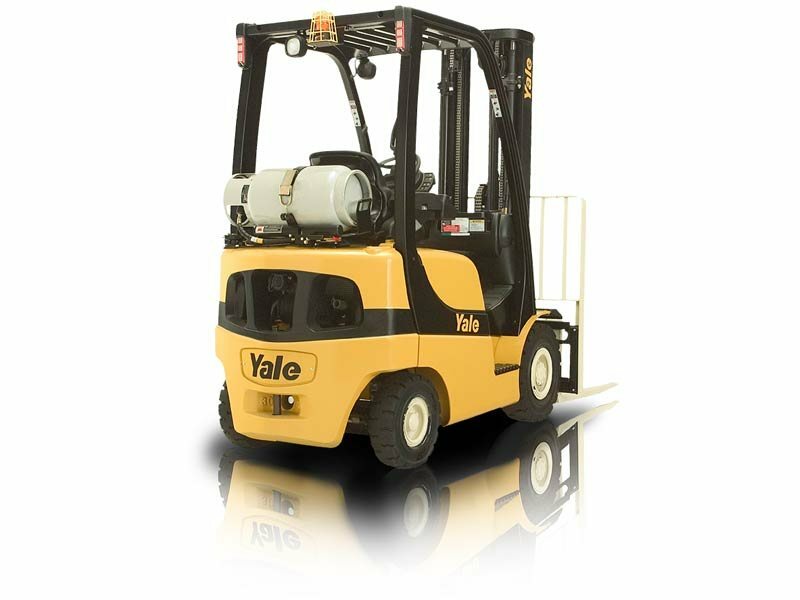 You can learn a lot about our telehandlers right here at the Yale Chase website. 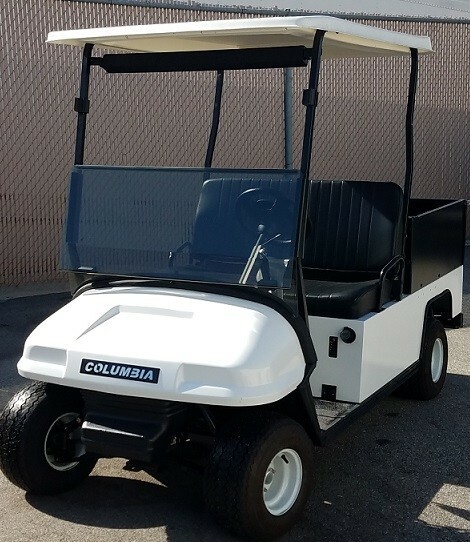 But for a more “up close and personal” look, visit one of our convenient store locations in City of Industry, Fontana, Valencia, Huntington Beach or Escondido. 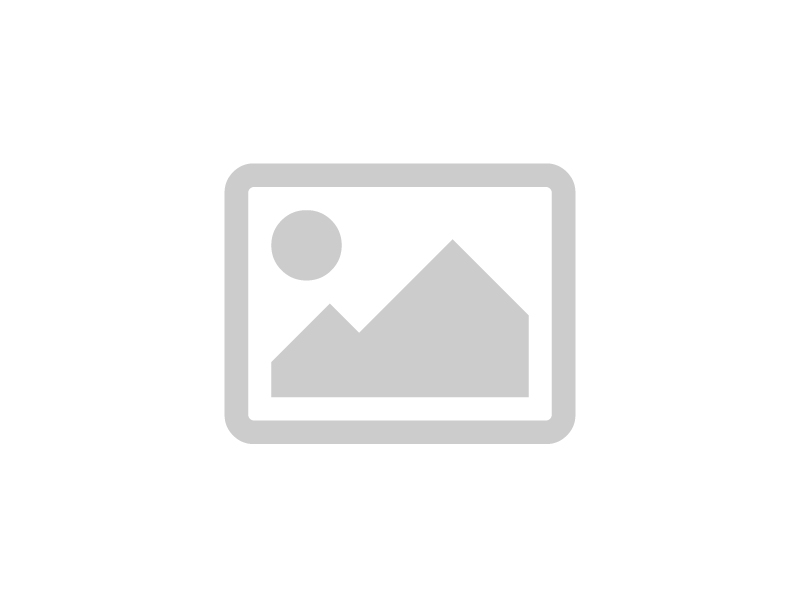 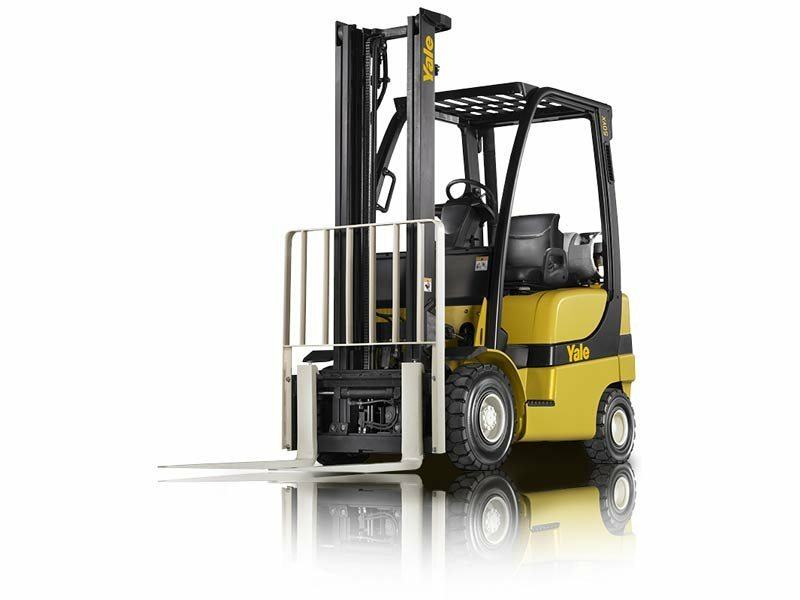 Our friendly, experienced staff of material handling equipment professionals will go out of their way to answer all your questions and help you select the right telehandler for you from our inventory of JCB telehandlers. 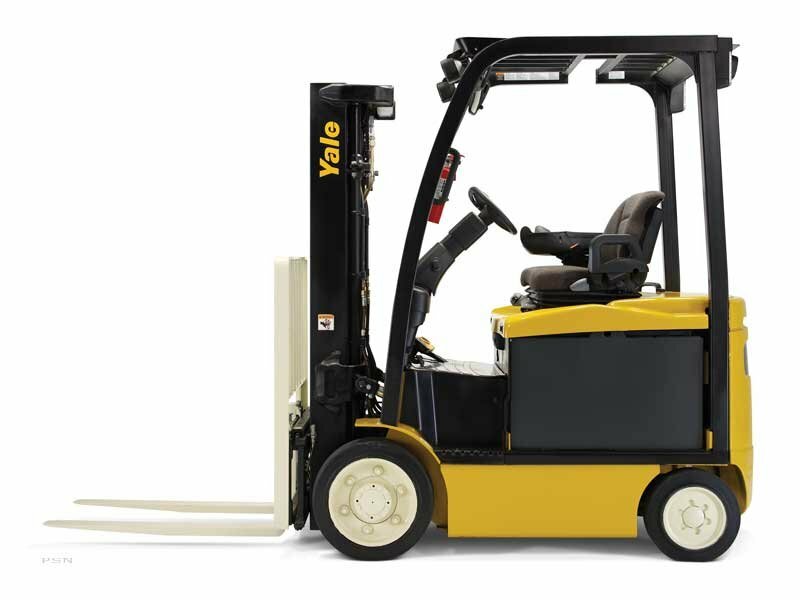 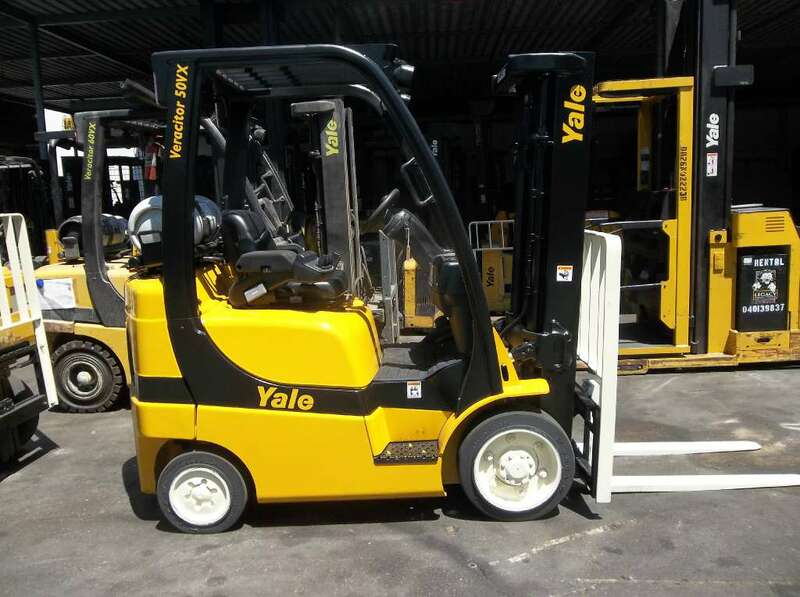 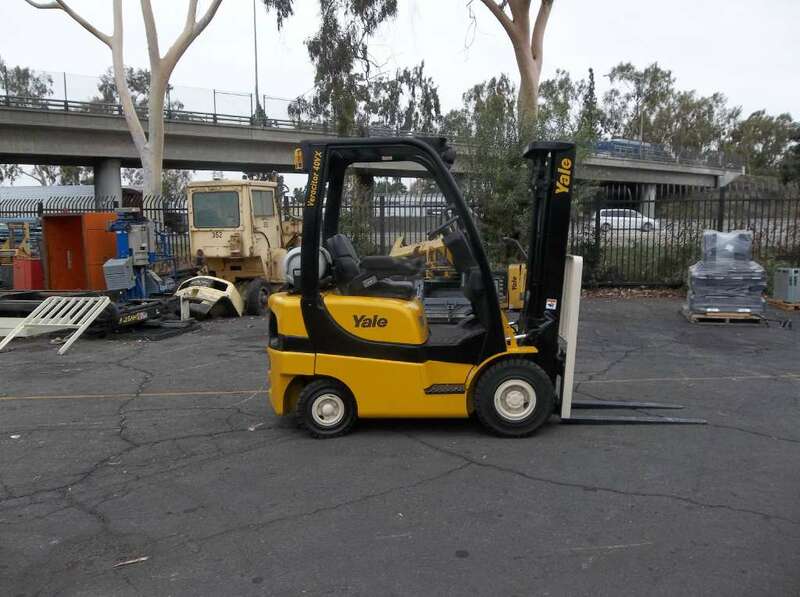 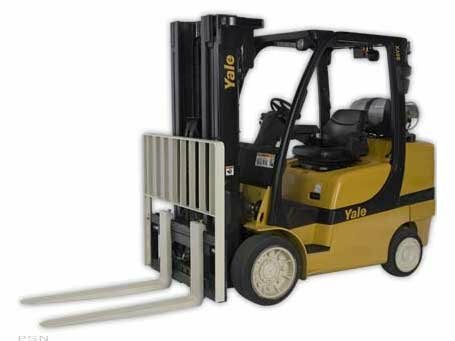 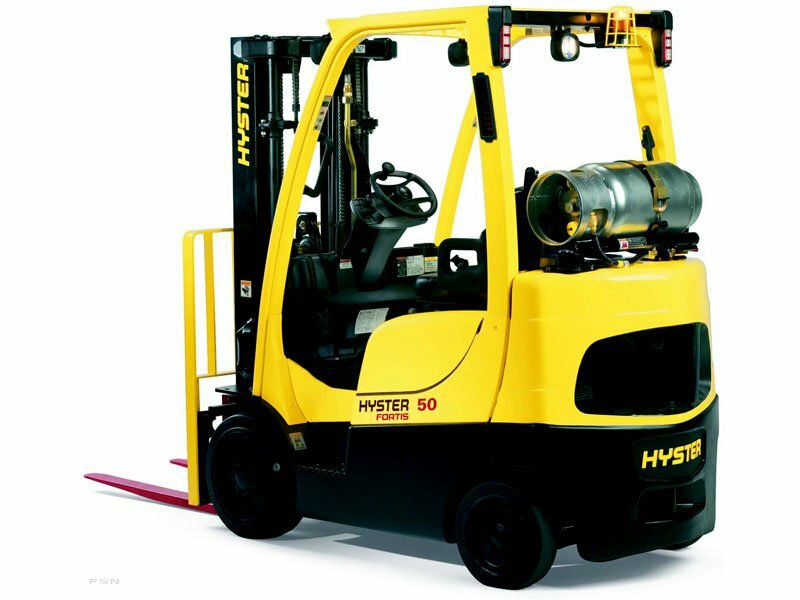 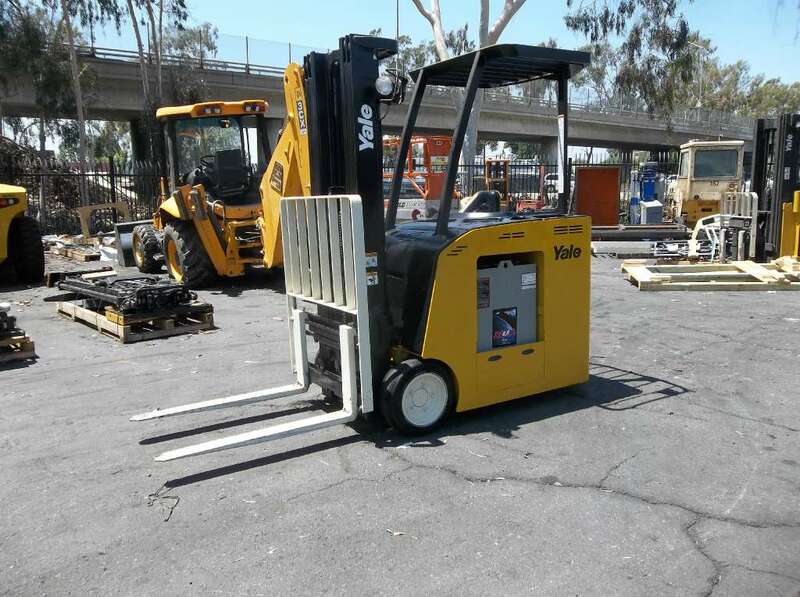 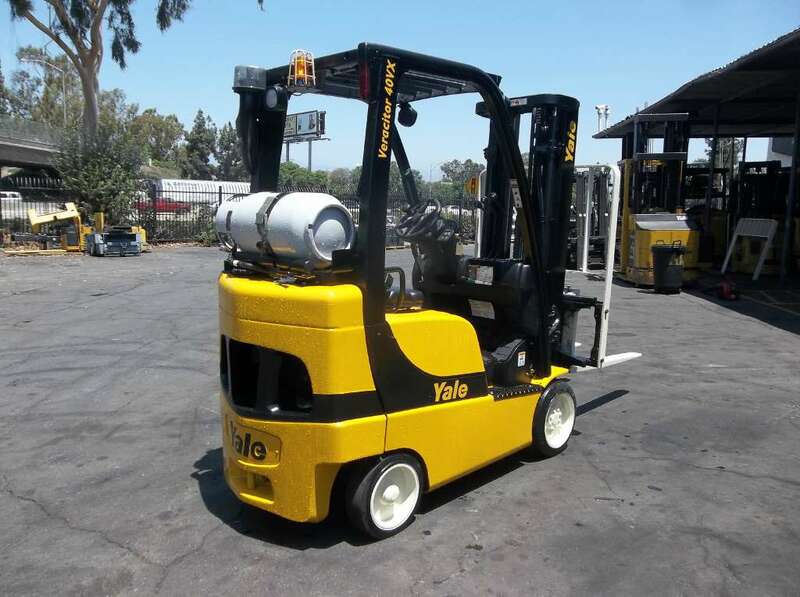 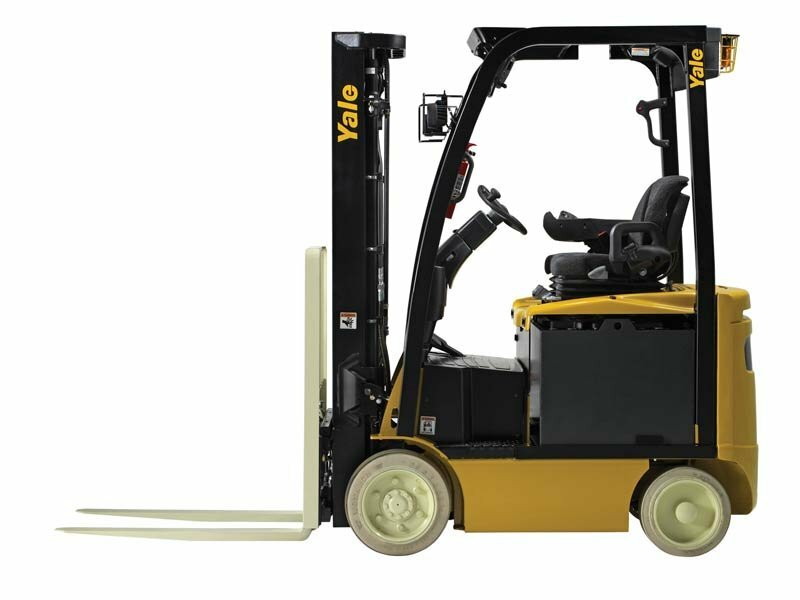 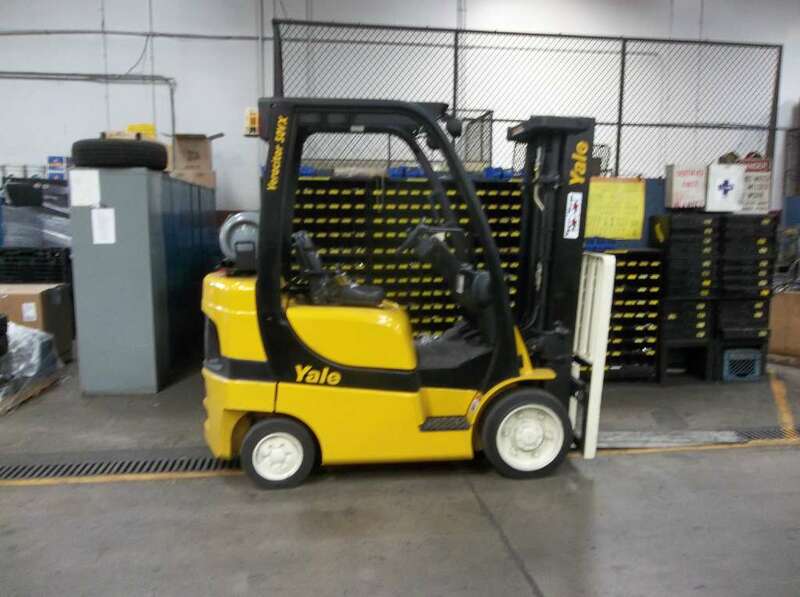 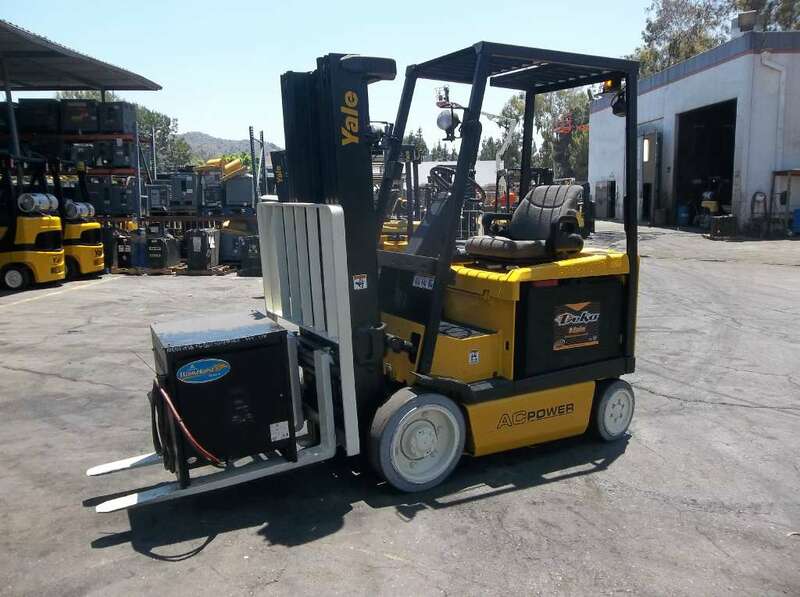 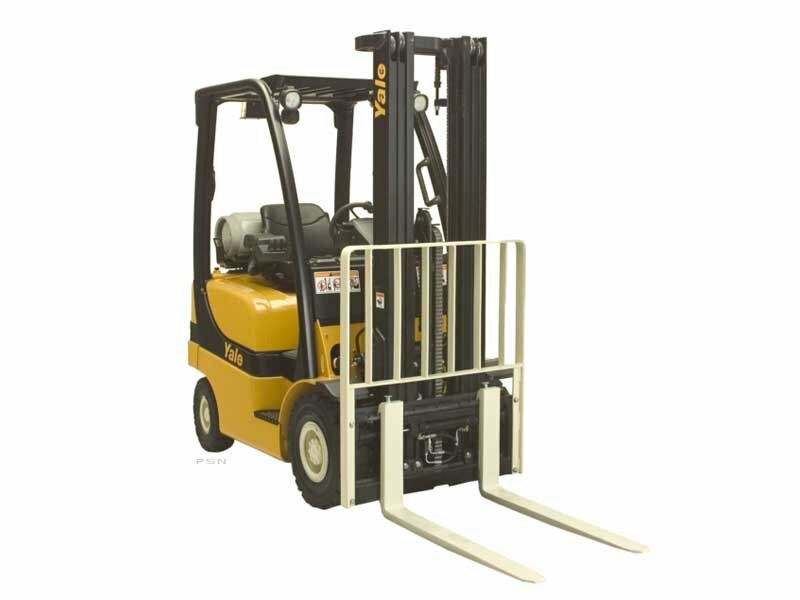 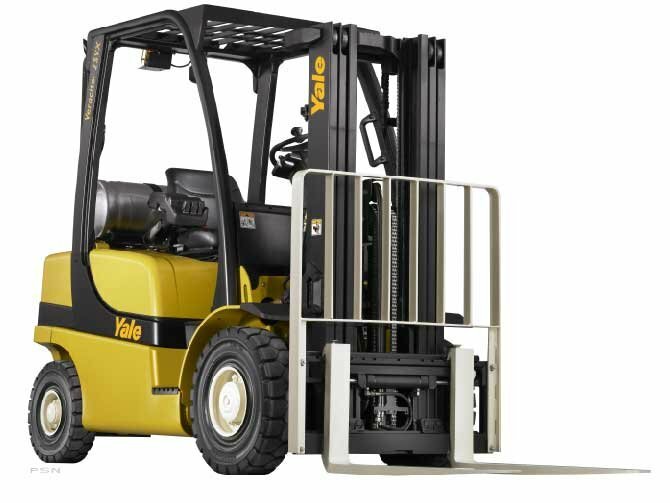 Yale Chase is proud to supply telehandlers and other types of material handling equipment including forklift rentals to cities such as Los Angeles, Oxnard and Riverside, as well as San Diego, San Bernardino and Santa Ana, CA. 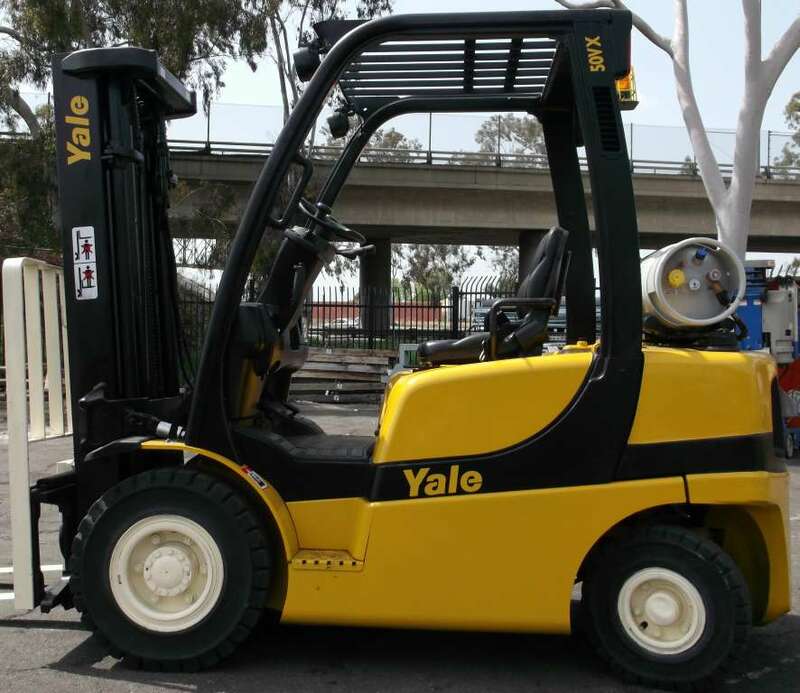 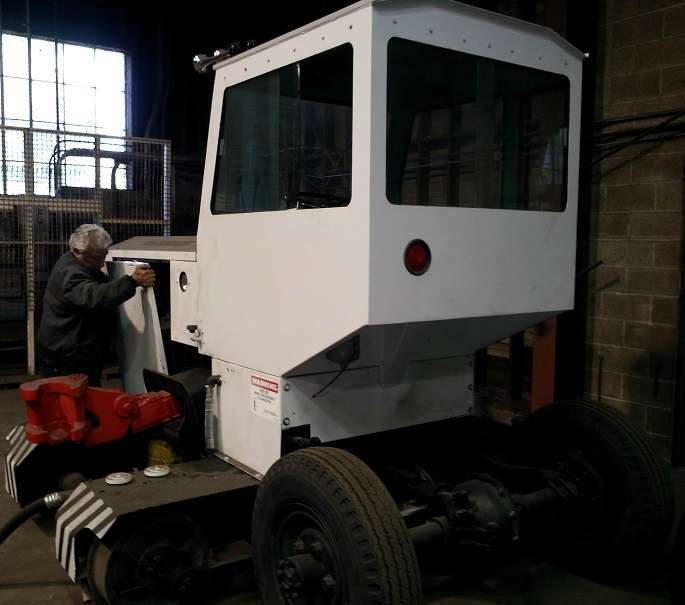 No matter how large of an industrial equipment problem your business may have, Yale Chase can provide the right solution.